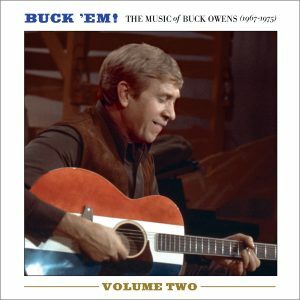 The Buck Owens Album That Never Was—Until Now! 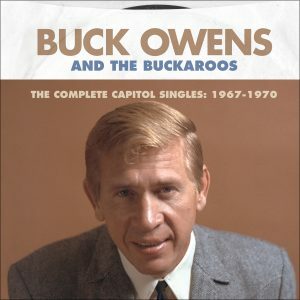 By late 1975, Buck’s unequaled success at Capitol Records was finally winding down. 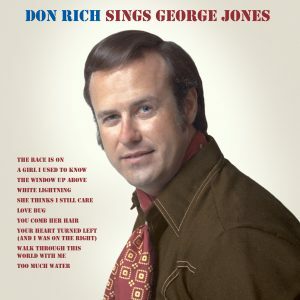 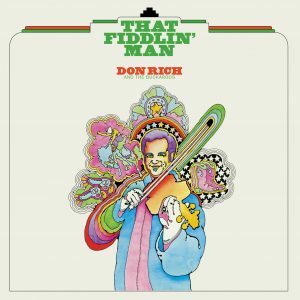 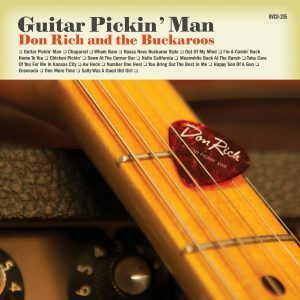 His singles were no longer topping the charts, and after the death of Don Rich the year before, Buck was starting to lose the fire that drove him through an unprecedented run of groundbreaking hits in the ’60s and early ’70s. 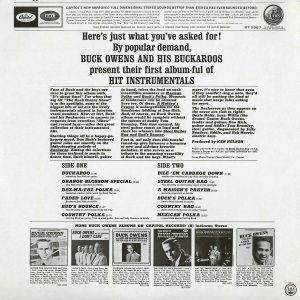 His contract was due to expire at the end of the year, and he and the Buckaroos readied one final album for them in November. 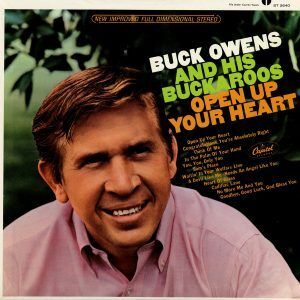 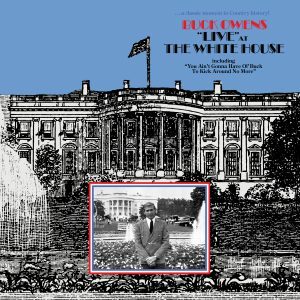 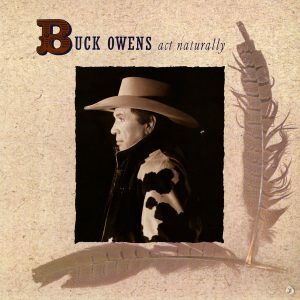 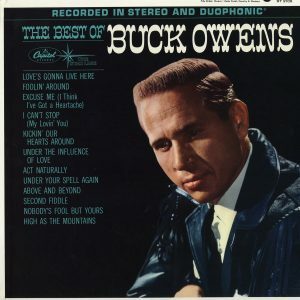 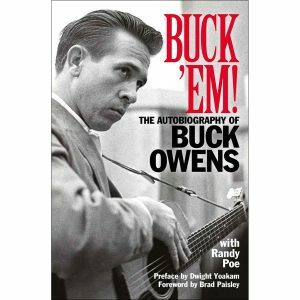 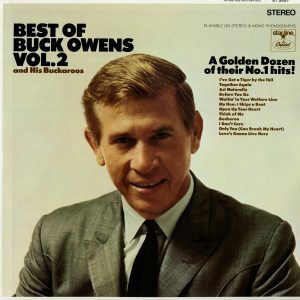 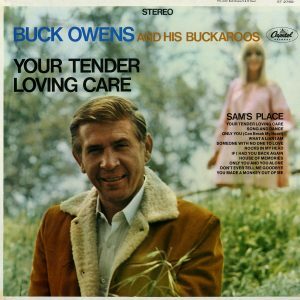 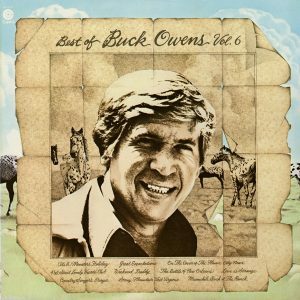 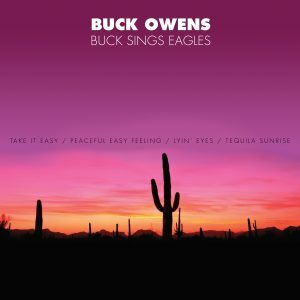 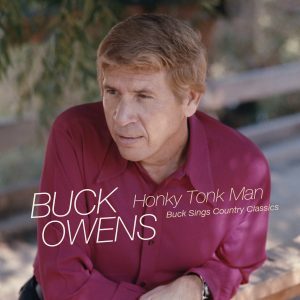 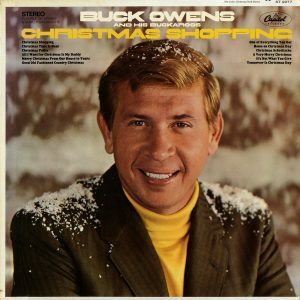 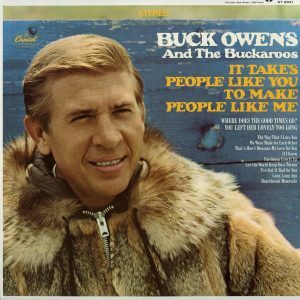 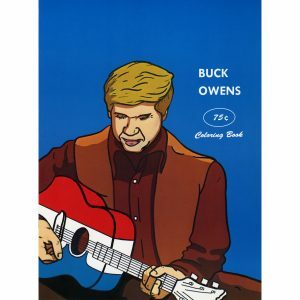 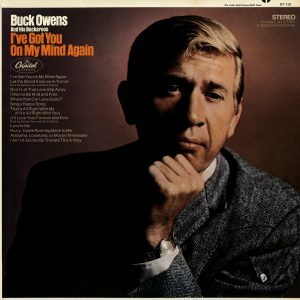 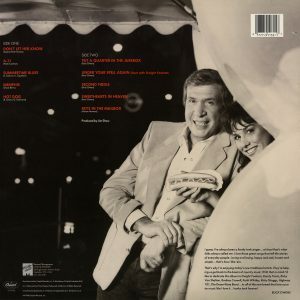 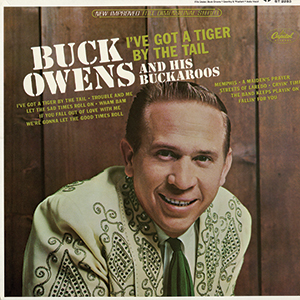 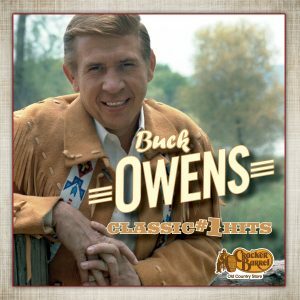 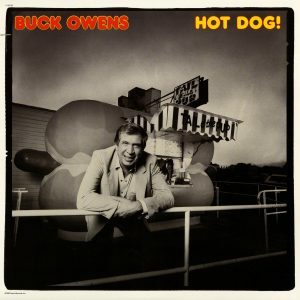 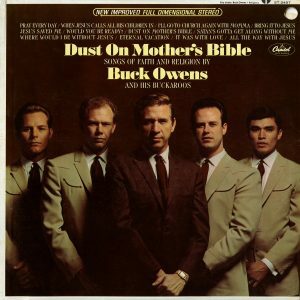 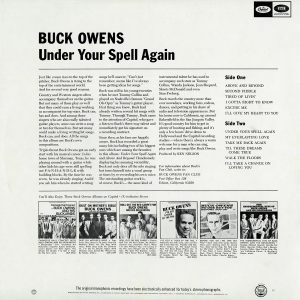 Buck’s last single for Capitol, “Country Singer’s Prayer,” did not make a typical Owens showing on the charts—so a decision was made to shelf the album, and assign the selection number to Best Of Buck Owens, Vol. 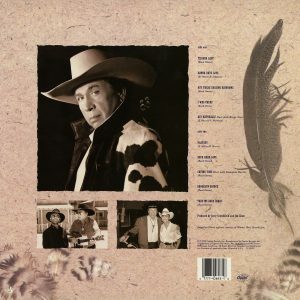 6, which included two singles originally intended for the album that never was: “The Battle Of New Orleans” and what would have been its title track. 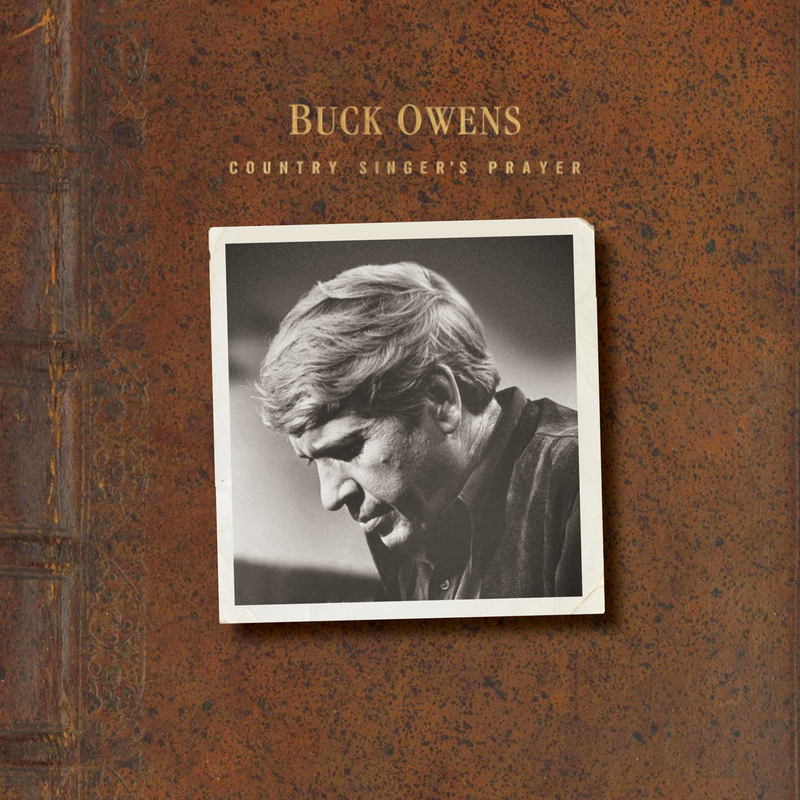 Omnivore Recordings, in conjunction with the Buck Owens Estate, is proud to present Country Singer’s Prayer—Buck Owens’ final Capitol album, which has remained unissued to this day. 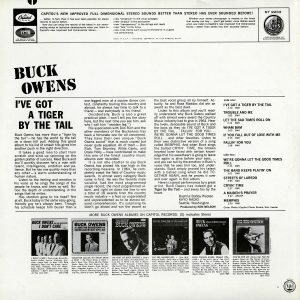 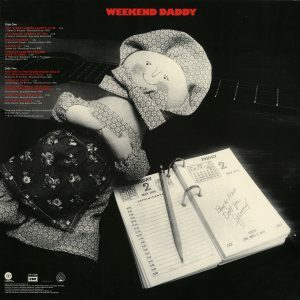 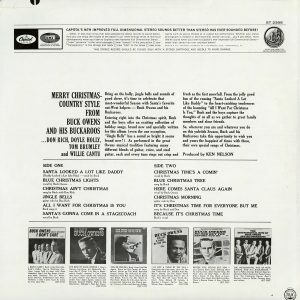 Mastered from the original tapes, and presented in what was the intended sequence, also included are the B-sides to Buck’s departing two singles. 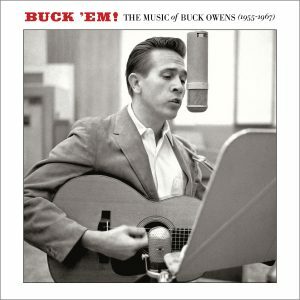 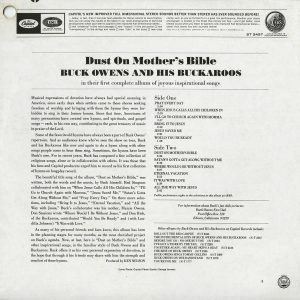 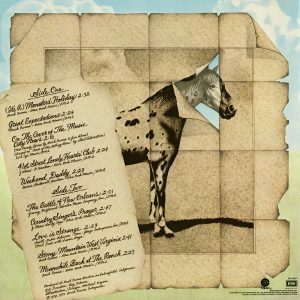 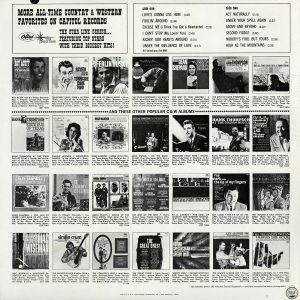 With new liner notes by Scott B. Bomar featuring interviews with Jim Shaw (longtime Buckaroos piano player and co-writer of “Country Singer’s Prayer”), and R.J. Jones (aka Rocky Topp, the other co-writer of the title track), this is a fascinating chance to experience Buck’s last envisioned Capitol album. 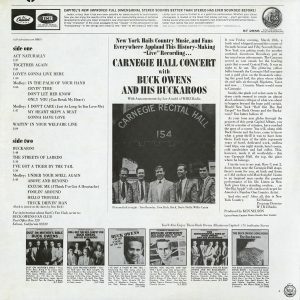 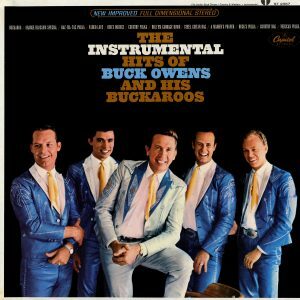 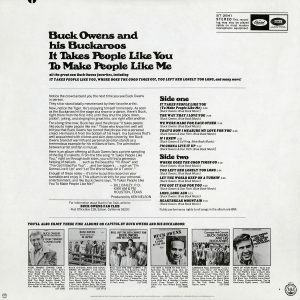 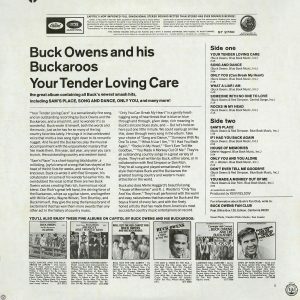 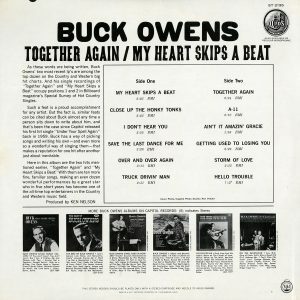 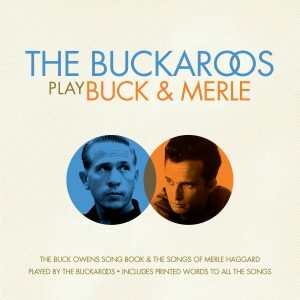 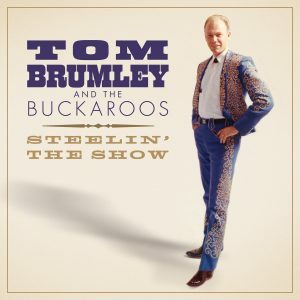 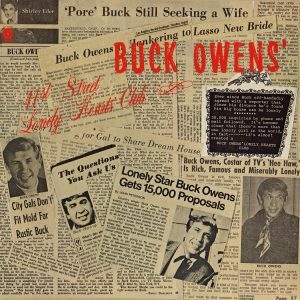 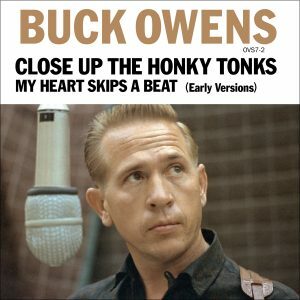 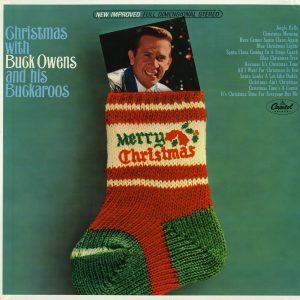 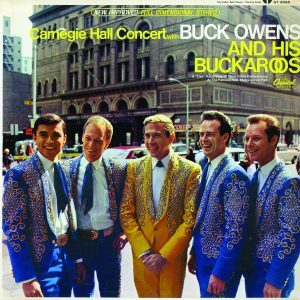 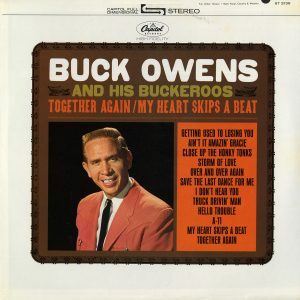 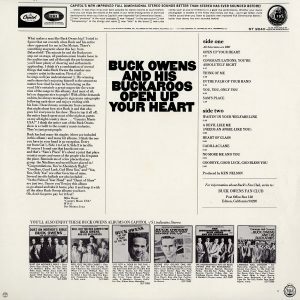 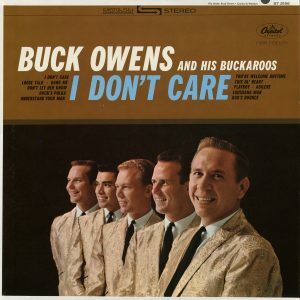 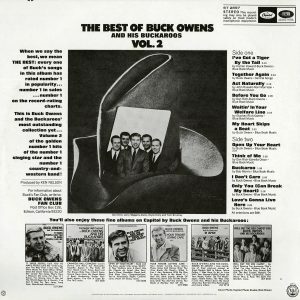 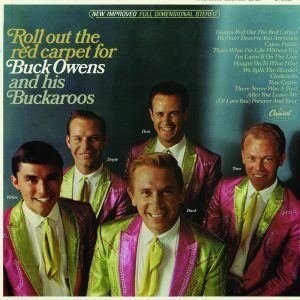 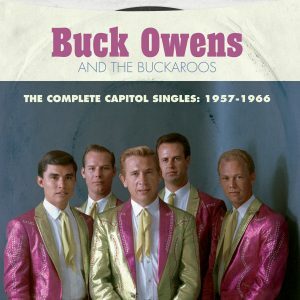 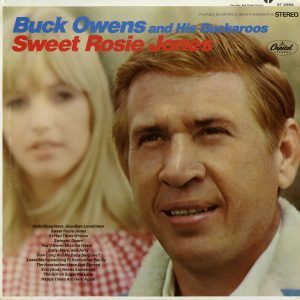 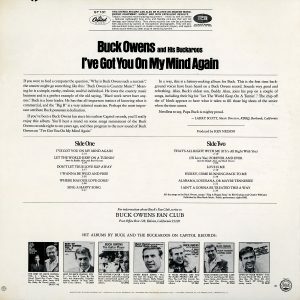 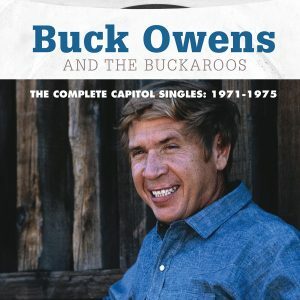 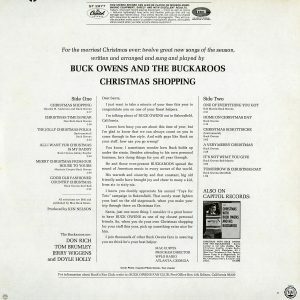 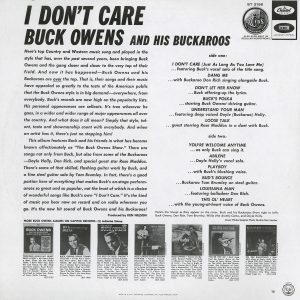 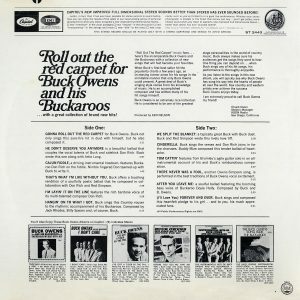 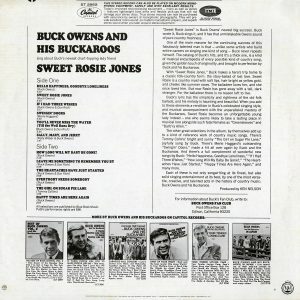 While Owens did revisit some of these songs after signing to Warner Bros. Records, these original recordings produced at Buck’s Bakersfield studio with the Buckaroos have remained in the vault. 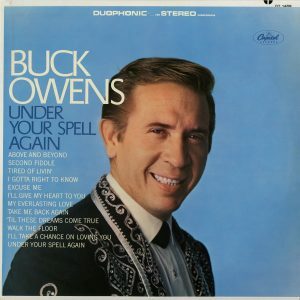 Now, every country singer’s prayer has been answered!